If you have had a chance to read some of our previous blog posts, you will likely have noted that our discussion of climate change focuses heavily on people’s perception of it. We have discussed how climate change information reaches people through a number of filters controlled by different media channels, and argued that your surrounding landscape may provide the most direct and impartial source of information on climate change. At this point, you might be asking yourself: why are we placing so much importance in individuals’ perception of climate change? With climate change, what you see is what you get (as in mentally ‘getting it’). You can only really understand it if you see for yourself. 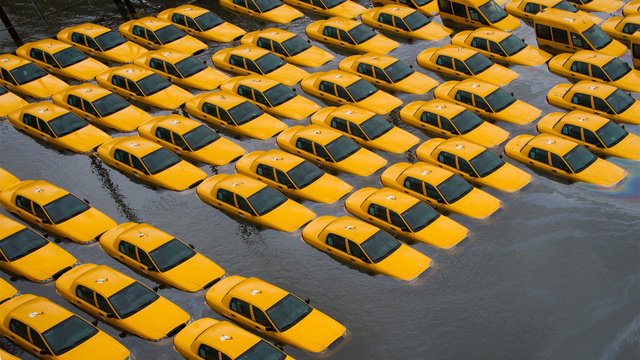 People who lived through Hurricane Sandy saw it for themselves; they get it. They saw their city change right before their eyes, in an extreme weather occurrence that is indicative of and produced by climate change. But most of us (in the more developed world at least) haven’t yet had such a traumatic experience arising from an extreme event related to climate change. 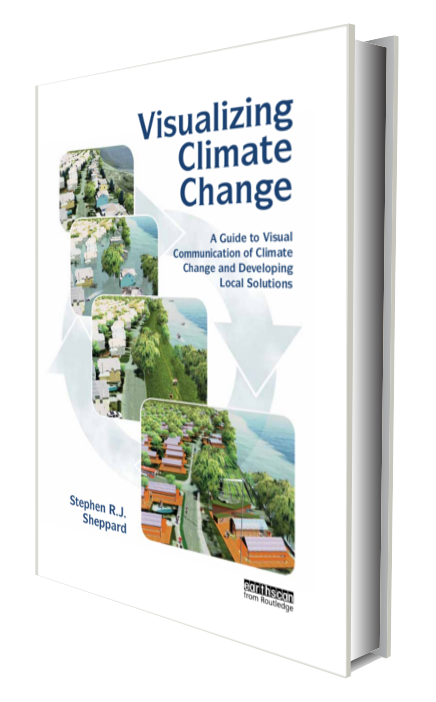 We can instead look for more subtle signals of climate change around us, as shown in Chapters 5-9 of Visualizing Climate Change: a sort of “Field Guide to Local Climate Change”. In an upcoming blog we will provide you with a quick guide to identifying sources of carbon emissions around you, in your own city, neighbourhood, and home. We can also use imagery to inform and motivate ourselves. We live in a highly visual modern culture – where pictures are shared with the greatest ease, allowing millions of people to view a Instagram post, a Pinterest pin or a Facebook album within seconds. Al Gore might be the most well-known reference for this. His documentary, An Inconvenient Truth, made use of extensive visualizations, maps, and graphs to demonstrate the urgency with which we must respond to climate change. 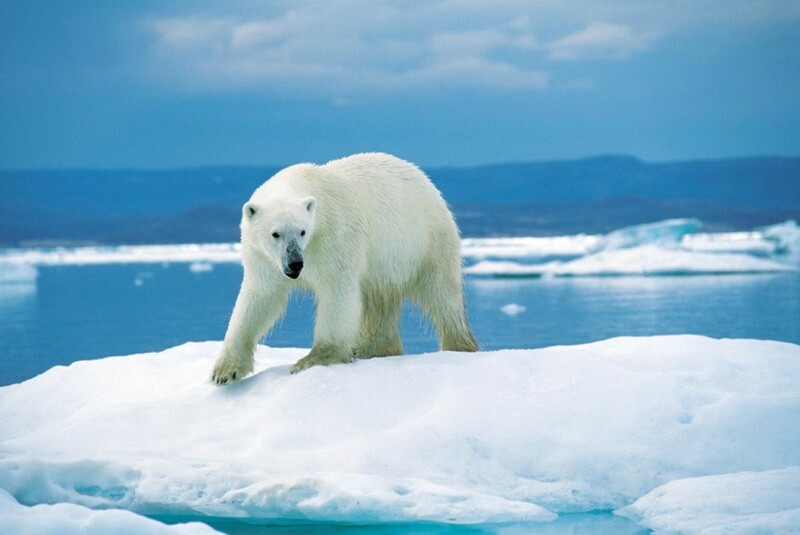 However, while An Inconvenient Truth was successful in increasing awareness of climate change for many people, it seemed to fail in promoting action against climate change. 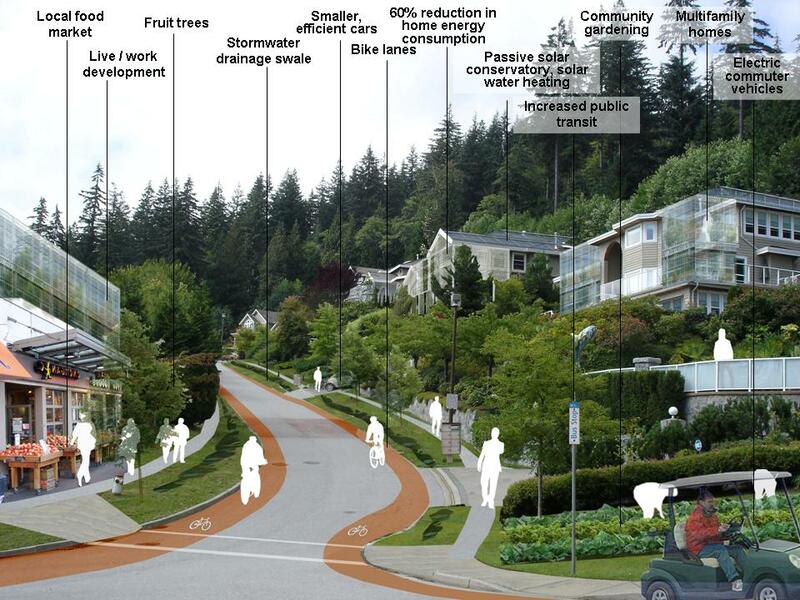 The key, some have argued, is to make climate change local: to make climate change visible and meaningful in your own city, neighbourhood and home. 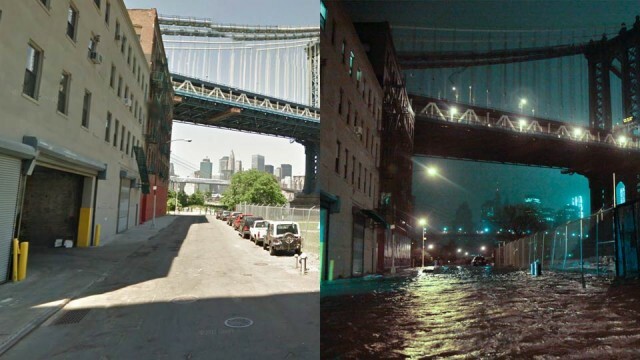 An Inconvenient Truth applies visualization techniques to global cities and iconic locations which many viewers know of, but which they may not relate to or care about. Planners and local officials in the Western USA reported that “local scepticism and lack of urgency [towards climate change] may be due to few visible impacts in their communities that residents feel are attributable to climate change”. (Flint: 2009, citing Metz and Below (2009)) Studies show that “householders grossly over-estimate the resources used by visible devices, such as lighting, and greatly underestimate less visible resource consumption” such as water heaters and furnaces. Bill McKibben advocates using meaningful and “striking images that define your community” when representing the impacts of climate change. 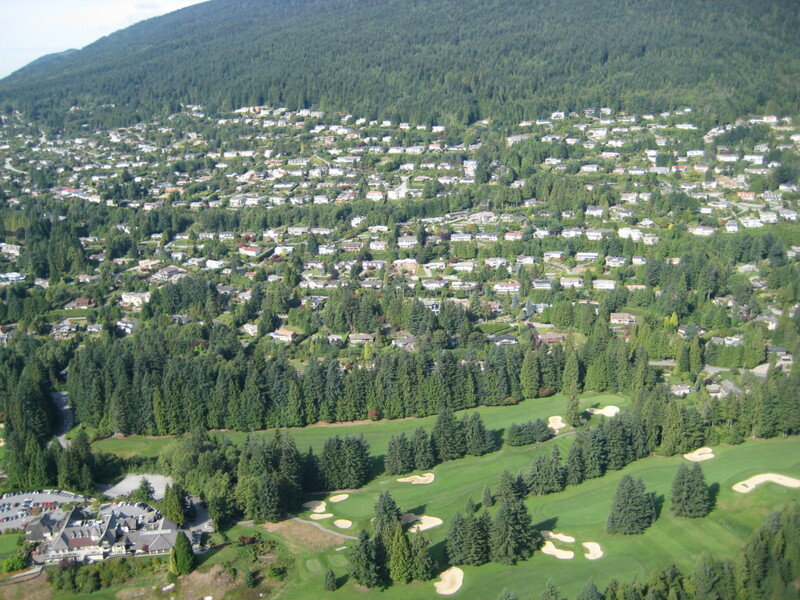 (McKibben: 2007, p.150) Our own research in communities in British Columbia also shows that people can respond quickly and positively to visualizations of their own community futures with climate change problems and solutions(refs: Sheppard et al., 2011; Cohen et al;, 201?). So, it matters quite a lot that people can see climate change in their own backyard. As mentioned above, there are various ways to make climate change visible locally, though this is not yet common. 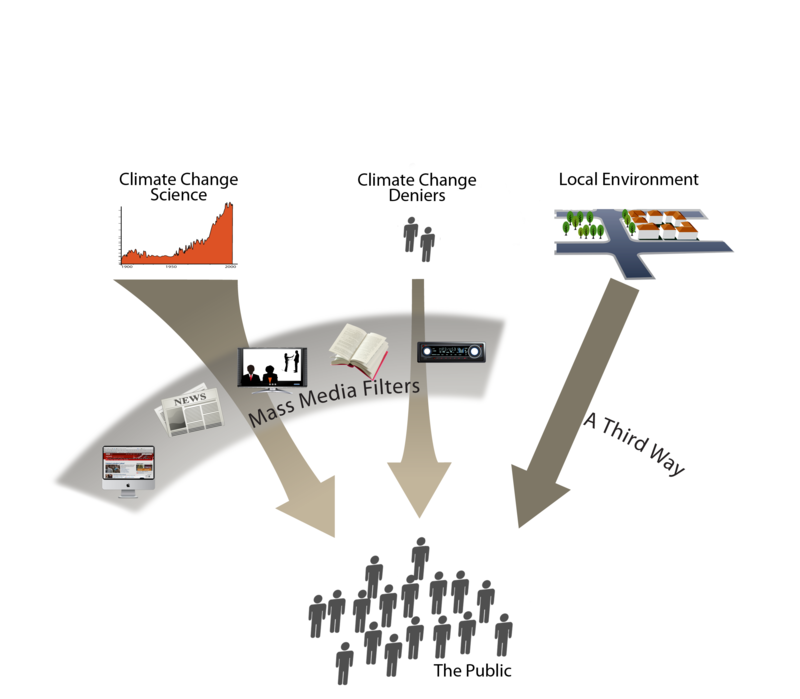 Look for an upcoming blog on how we can make better use of visual media on climate change at the community level…..
McKibben, B. (2007) Fight Global Warming Now, Holt Paperbacks, New York. After last week’s post, we can understand that the way you see the landscape around you can directly impact your climate change literacy and action. It might be surprising to think that different people can see the physical landscape in different ways – but your perception and understanding of what is around you will unquestionably vary, quite significantly, according to what you are looking for. The video below exemplifies this principle, known as selective awareness. Selective awareness can be shaped in a number of different ways. In the case of the video, different colors and a fast sequence of movements kept you from noticing other things that appear on the screen. In the case of climate change, selective awareness is composed of a myriad of factors – too many to name or to count. We want to focus on selective awareness that comes from, well, unawareness – not knowing or understanding the meaning of what you see, in terms of climate change and sustainability – and encourage you to take a look at the landscape around you with different eyes. Information about climate change is, for the most part, delivered to us by the mass media. Newspapers, magazines, websites, encyclopedias, radio shows – these are are filters for the information that is fed by climate change scientists and climate change deniers. The local landscape is often ignored by the observer as a source of information on climate change. This channel is a powerful one – you observe the landscape with your own eyes and intellect, and therefore this source of information is less susceptible to exterior filters, allowing the observer to independently comprehend the information at hand. By being able to read the landscape with climate change lens, our hope is that you would recognize the local face of climate change. What should you be looking for, then? How can you tell if your local landscape is one of sustainability or one of high carbon emissions? Let’s start with a picture. Blue bins are a signifier in a climate change landscape. What do they mean to you? 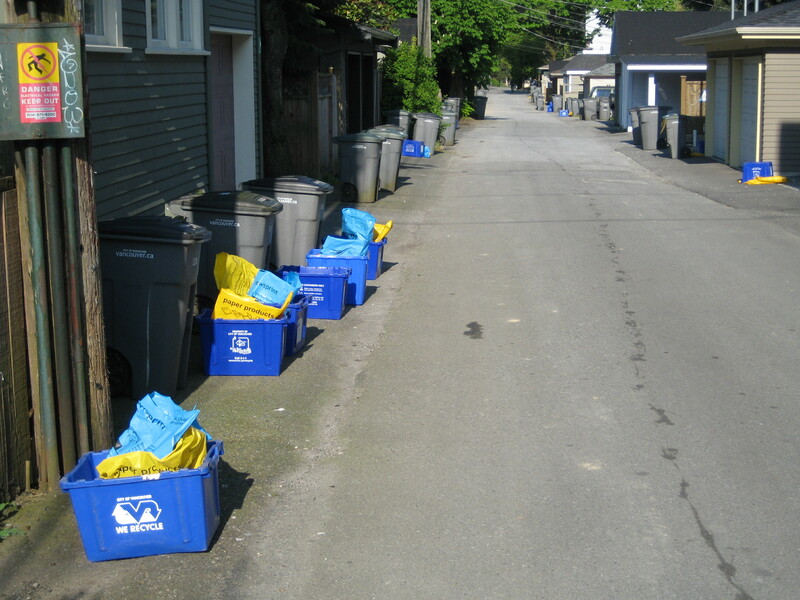 The images shows a laneway where bins have been left for trash collection. If we go one step further and interpret this image, we can note that the blue bins on the ground are recycling bins, which demonstrates a community-wide care for recycling, waste reduction and sustainability. What other indicators of sustainability and climate change action are there on your local landscape? 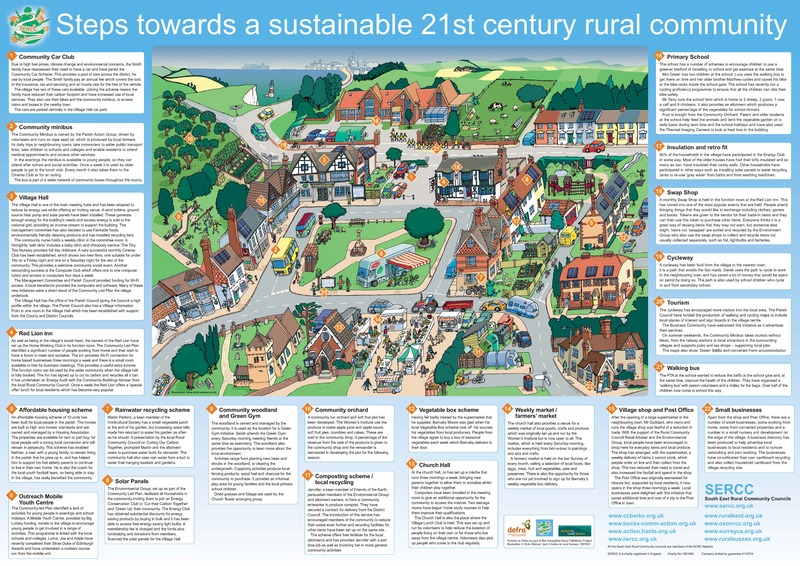 This poster, prepared by South East Rural Community Councils, illustrates the physical elements that can be found in a more sustainable and climate-friendly community. 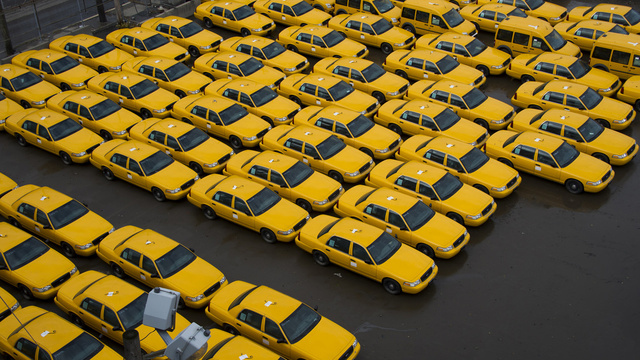 How many can you spot looking out the window? Imagine going to a pot-luck on your block where, over a glass of wine, you learn from your neighbour that there is a way to actually see how much heat (and money) you are losing through your home’s single pane windows and poorly sealed ceilings… Or learning that several of your neighbours had energy audits done to their homes and had dramatically improved their energy efficiency. And that local businesses even provided discounts to residents on your block for materials used in their home retrofits. 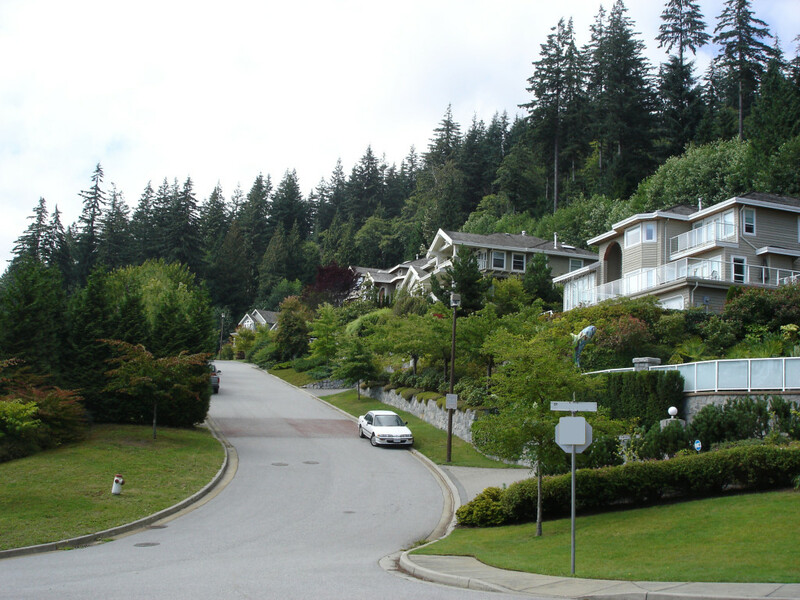 This is more or less what happened on a small community on Eagle Island, in West Vancouver, BC. 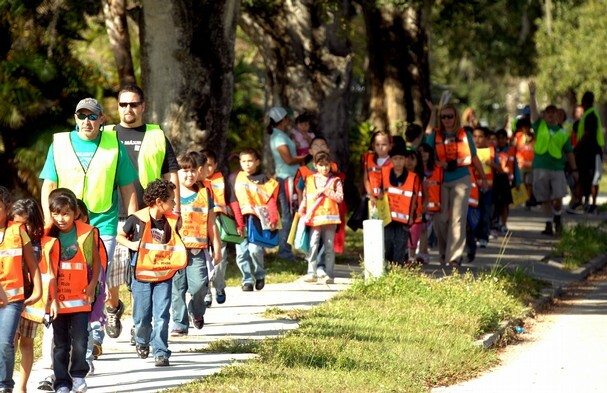 Initiated by film-maker and mother Tarah Stafford, an Eagle Island resident, this community-led movement took off two years ago. 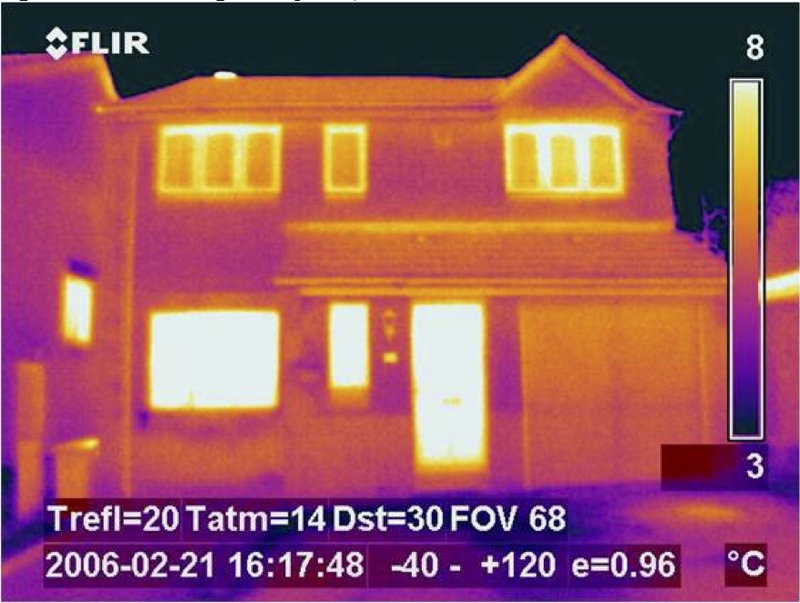 Most neighbours have now done energy audits, many have retrofitted their homes, and carbon footprints have been significantly cut.